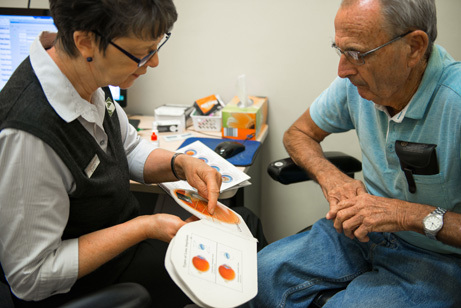 Located in the historically significant Cabonne Shire Council Chambers, Eye Surgery Associates have several specialists working from the premises, each well respected in their field. Our specialists all have extensive training in their specific area of expertise. They each liaise with your GP, optometrist and other specialists to ensure you receive the highest level of personalised care. Find out about our diagnostic services and our treatment facilities. 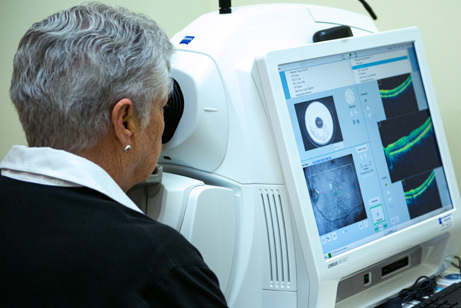 Find information and treatments on: Cataract Surgery, Detached Retina, Glaucoma, Macular Degeneration and Pterygium.